Established in Beirut in 2003, Arab Finance House (AFH) is the first full-fledged Islamic Bank operating in Lebanon offering a wide spectrum of banking tools and services to satisfy the growing local market demand under strict Shariaa rule. AFH was fully acquired in 2013 by Qatar Islamic Bank (QIB), the first Islamic Bank and the second largest Bank in Qatar. Services may include not only consulting support, but also the implementation of administrative decisions. 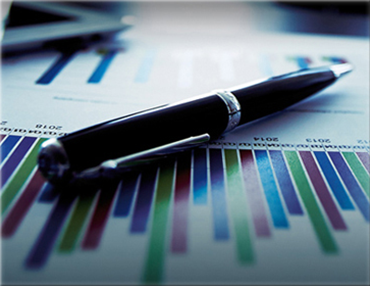 The task of our business consultants includes the search for optimal ways out of various situations. 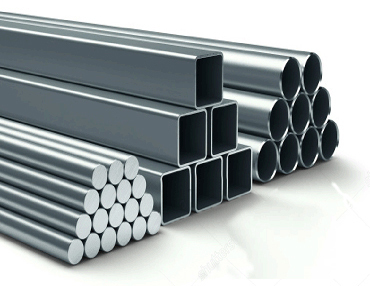 Our short-term investment offering allows customers to invest in Commodities and Metals. Through this unique Islamic product, customers can benefit from monthly returns enabling them to generate profit over a short tenor . 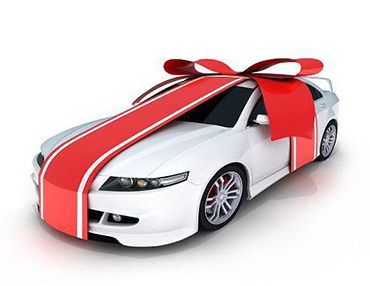 This program is developed to our customers in owning their cars through easy monthly installments at the most competitive rates in the market. AFH offers a variety of accounts to help manage your finances. Invest your funds with AFH and get Sharia'a compliance returns. Whether you want to improve cash flow, cover expenses or plan for business growth, AFH can help your company with its finance and borrowing options. AFH has a financing solution for everyone whether you want to buy a car, finance your Hajj trip or pay for education tuition. A wide variety of Sharia'a compliant payment cards designed specifically to your needs.